There are many good reasons why Uganda, "the Pearl of Africa", was recently chosen as National Geographic's Tourist Destination of the Year. Yet, beyond the long list of wildlife and natural beauty that the country has to offer; the Ugandan people are what make it different. Drawn from over twenty tribes, they represent a rich blend of traditions and culture. Having successfully shed its negative image of a country under tyranny, Uganda today is a unique blend of beauty, tradition, and modernity. The media is free and there are always lively debates on current political, social, or religious issues. The visitor however, will generally need to reach out to Ugandans first. Once you demonstrate your interest though, you will be accepted with open arms. You will find Ugandans to be sociable, warm, and hospitable; not to mention that Ugandans have now been officially rated the happiest people in East Africa by the UN World Happiness Report 2013! Despite English being widely spoke, there are not a small number of cultural pitfalls to be aware of —differences in expectations, customs, and ways of behaving. 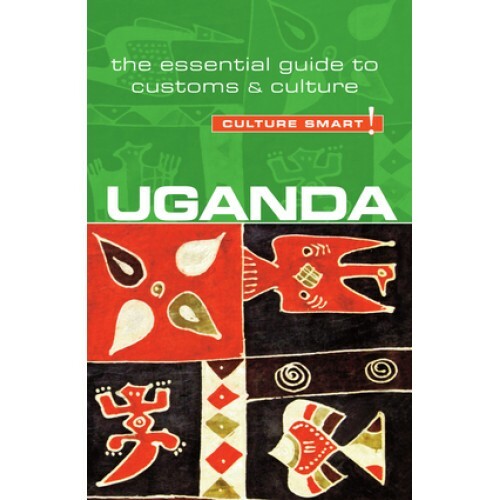 This book provides key insights into Ugandan life and offers practical tips on how best to meet the Ugandan people on their own terms—vital information for travellers and businesspeople alike.